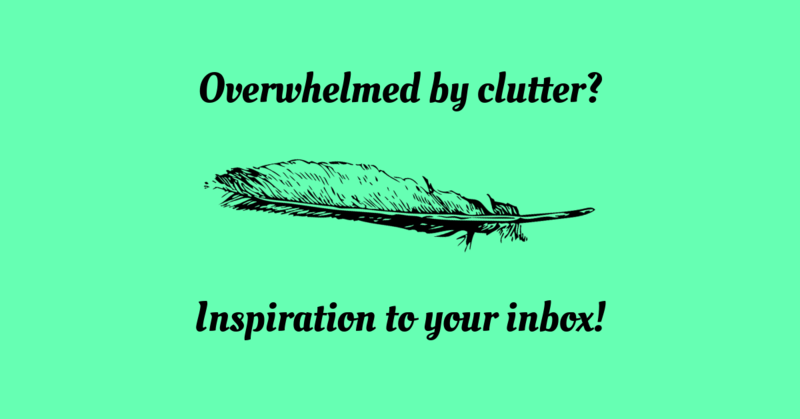 Judith's Jottings - a source of decluttering inspiration. Judith Morris T/A Organised Chaos will use the information you provide on this form to send informative newsletters with updates and marketing. Mostly this will be once a month, I promise not to clutter your inbox. Please confirm this is your choice by ticking the box. You can change your mind at any time by clicking the unsubscribe link in the footer of any email you receive from me, or by contacting me at organised@judithmorris.co.uk. I will treat your information with respect. By clicking the button below, you agree that I may process your information in accordance with these terms.